As you probably know Glen Mazzara has been unceremoniously zombie-chomped by AMC and the producers of The Walking Dead. While publicly speaking, both sides parted ways respectable using vague and polite sentences referring to “creative differences”, in private, everyone has a vociferous opinion. 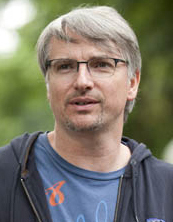 Kurt Sutter, showrunner of the comparably popular series Sons of Anarchy, stated that AMC showed a lack of appreciation and gratitude for Mazzara’s efforts, going as far to say that the network was run by “small-minded, bottom-line thinkers” who “disrespect writers and sh*t on their audience.” He concluded his statements with a few more colorful descriptives and then warned AMC that when Mad Men and Breaking Bad end, AMC will be left with very little. Bitterness notwithstanding, Sutter is right about at least one thing: what Mazzara did was make a comic book series with definite and predictable continuity into an ongoing TV entity with unlimited paths and story twists. This could have been precisely what Robert Kirkman struck down, since he continues to exercise tight control over the comic book series, and to look beyond The Walking Dead towards projects like Skybound, the new Image imprint founded in 2010. Showrunner Shawn Ryan (“Last Resort”) also voiced his opinion on Twitter, calling Mazzara a “savior”, and wondered why anyone would want to sell a show to AMC now, as opposed to a paid cable network, when total creative control obviously isn’t going to be a guarantee. With that humble attitude perhaps Mazzara is ensuring his own continual residence in television. And hey, as J.J. Abrams has shown the business, if you’re good at doing TV, a movie deal may not be far in your future. The Walking Dead‘s lauded, temporarily employed showrunner is still going to produce the Season 3 B part of the series, and it’s likely going to feature some more surprising deaths, given the hints of the latest trailer. 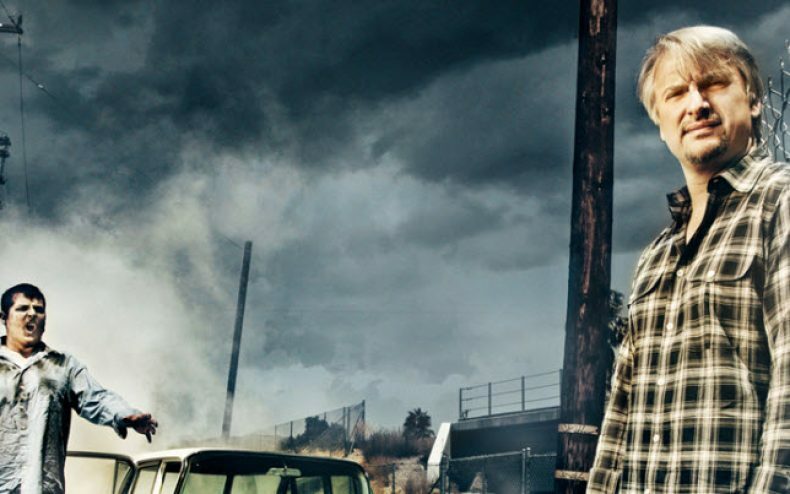 Whatever the future, it’s safe to say that Mazzara probably won’t opt for another zombie-themed series, considering that (A) there isn’t much of a zombie genre on TV, and (B) it would be awfully hard to top The Walking Dead‘s first three seasons, even if he received total creative control. 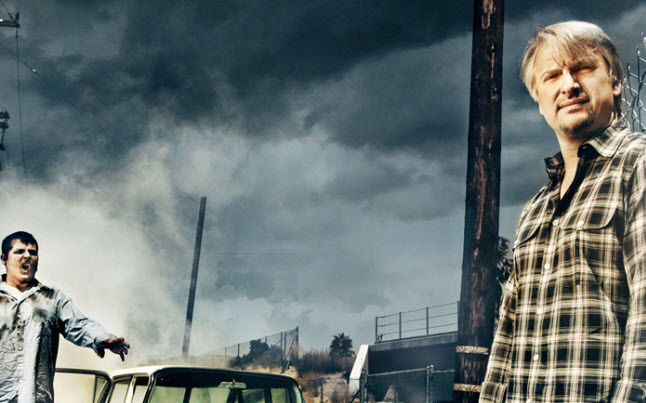 I really am sad that Glen Mazzara parted ways this could have made AMC a powerhouse network….. They will have nothing after Walking Dead and S O A and to be honest if they are satisfied with that then they are like all the other money hungry execs lining their own pockets…….. It’s too bad…… I enjoyed him with Nash Bridges and I thoroughly enjoyed the Walking Dead…. The people are rooting for another good series Glen and honestly we are all rooting for it……..